Specialising in tailoring private tours and excursions for small groups and families to accommodate your schedule and interest, we can help you plan your itinerary. 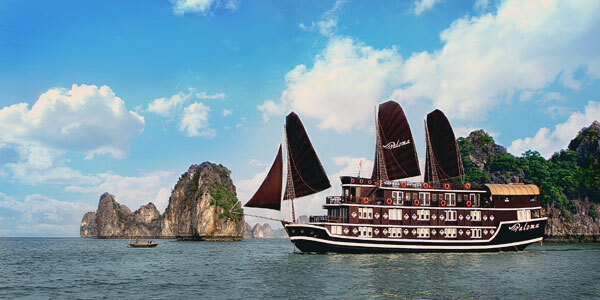 Based in Hanoi we are centrally located, and provide for clients ranging from the single backpacker to larger groups and families. 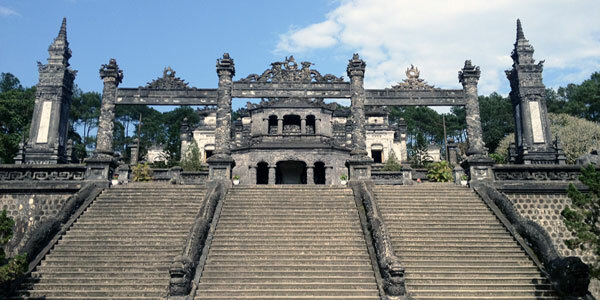 From simply meeting you at the airport and transferring you to your hotel, to arranging tours, transport and accommodation throughout Vietnam to suit your needs. 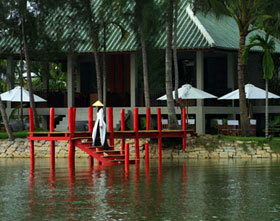 We have many reputable good quality hotels to suit every discerning customers requirements. 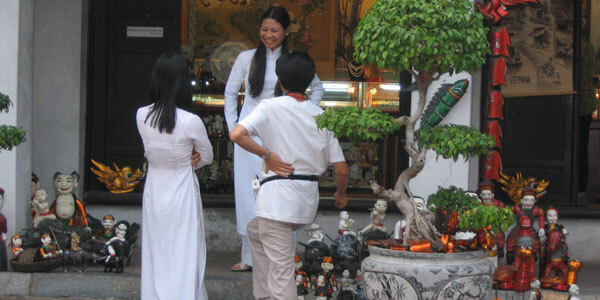 Hanoi Travels is a multi lingual Australian and Vietnamese family run business with extensive experience in providing services for independent travellers. Our staff are professional, friendly and experienced. We can provide you with local knowledge and international quality service. 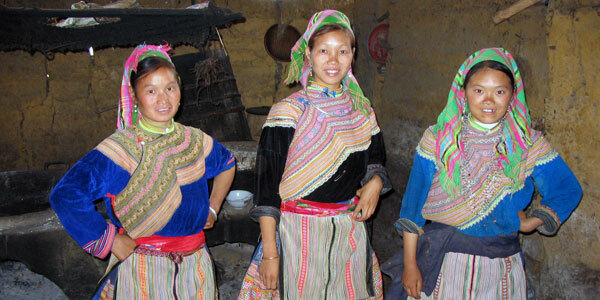 We speak English, French and Vietnamese. 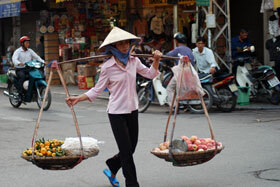 Hanoi Travels small group adventures are designed for travellers of all ages. 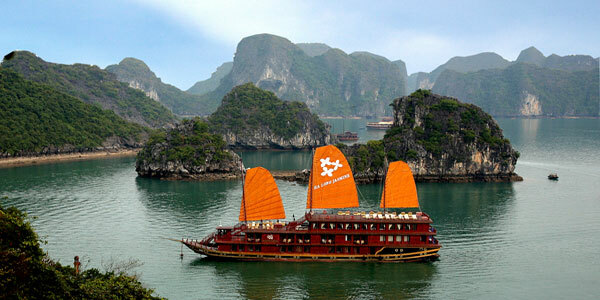 Our travelling style is fresh and adventurous and we help you discover more of the beautiful sites of Vietnam. 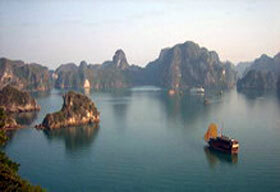 We can help you plan your Vietnam holiday visiting the places that you would like to see within your time frame. to custom design your holiday to suit your requirements. 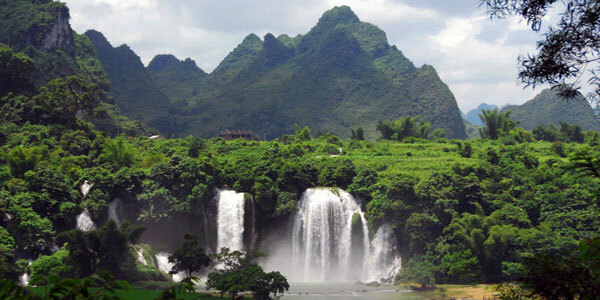 Vietnam spans several climatic zones, resulting in substantial weather condition variations between the north and the south. 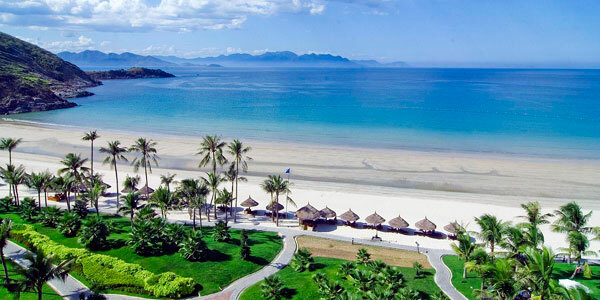 Average temperatures year round range from 20 to 35 degrees celsius so there is no particularly good or bad time to visit Vietnam. 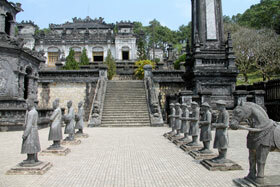 the capital city is located in the North of Vietnam where the visitor can enjoy a temperate climate. This area has four distinct seasons: Spring, Summer, Autumn and Winter. These happen at the same times as Northern Hemisphere and European seasons, but Hanoi winters are milder and more pleasant than those of Northern Europe and a trip up into the cooler hills can provide a refreshing change if you are visiting us during the European summer. For our Southern Hemisphere visitors the climate in Hanoi and the northern half of Vietnam is very comparable to that of Brisbane in Australia, only at the opposite time of the year. and those parts of the central highlands that face north east receive maximum rainfall between September and January. This is also a time of much cloud and frequent drizzle known by the local people as (crachin). is usually warm and dry from May to October. The higher tablelands with plateaus rising up to 1500 metres above sea level are noticeably cooler than the lower areas, and have a higher rainfall all year round. is similar to the northern parts of Australia where tropical conditions prevail. 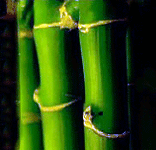 There are two seasons, the wet season which lasts from May to November and the dry season from December to April. The wet is characterised by high humidity levels and a refreshing afternoon downpour. The hottest months are from March to May. Let us know your ideas about the things you would like to see and do and the length of time you plan to visit and we will get back to you with suggestions that will enable you to get the best out of your trip. or the many more that can be tailored to suit your interests or available time.